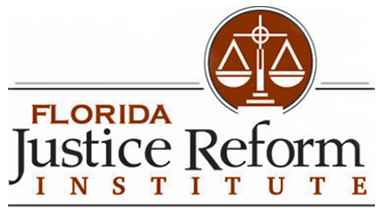 TALLAHASSEE – In its ongoing efforts to improve the state's poor lawsuit climate, the Florida Justice Reform Institute is calling for changes to the Assignment of Benefits law, which allows a third party to collect insurance proceeds owed to a policyholder directly from an insurance company. Under the current law, the policyholder loses control of the litigation process once an assignment of benefits clause kicks in. 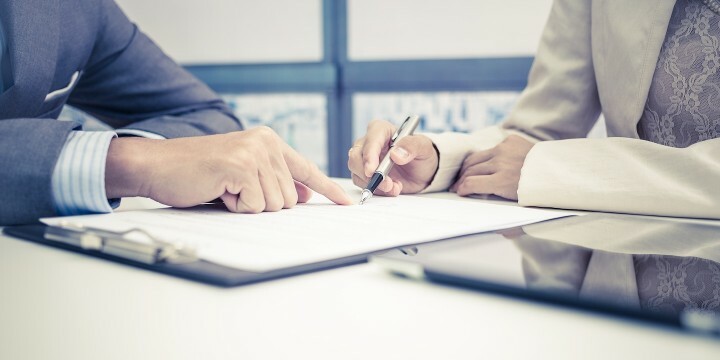 That benefit is given to the policyholder unless the policyholder signs a contract with a vendor hired to repair the damage and the contract includes an assignment of benefits clause. In that case, the vendor can not only get its attorney fees paid by the insurer but also bill the insurance company for the repair. The attorneys then litigate whether or not that repair was the market price, but do so knowing they are the beneficiary of the one-way attorney’s fee that has now been assigned to the third-party vendor, Large said. Recent bills introduced to Florida’s House and Senate have attempted to reform the Assignment of Benefits law. The bill was halted in the House Regulatory Affairs Committee on March 11. A similar bill, Senate Bill 0596, was introduced into the Senate by Sen. Dorothy Hukill last October, but suffered a similar fate to HB 1097 and died in the judiciary committee. Since the state’s legislative session ended earlier this month without much action on legal reform, any hope of reform will have to wait until next year.